New this weekend on Inside Out, Pat Smith, Esq. 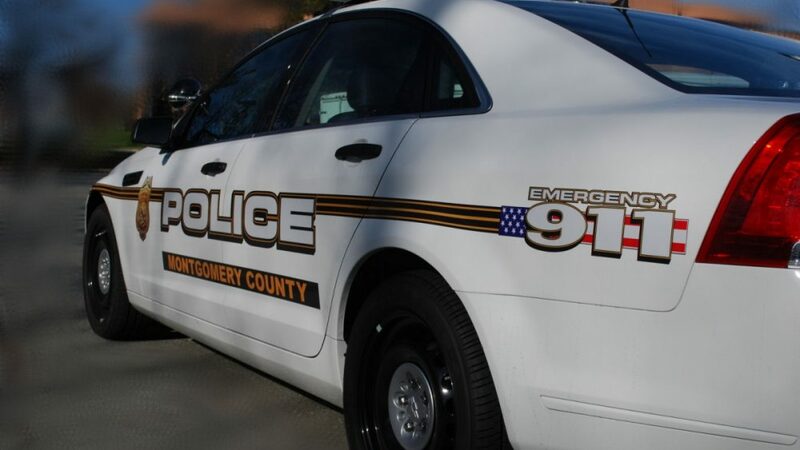 sits down with Montgomery County’s former Chief of Police. 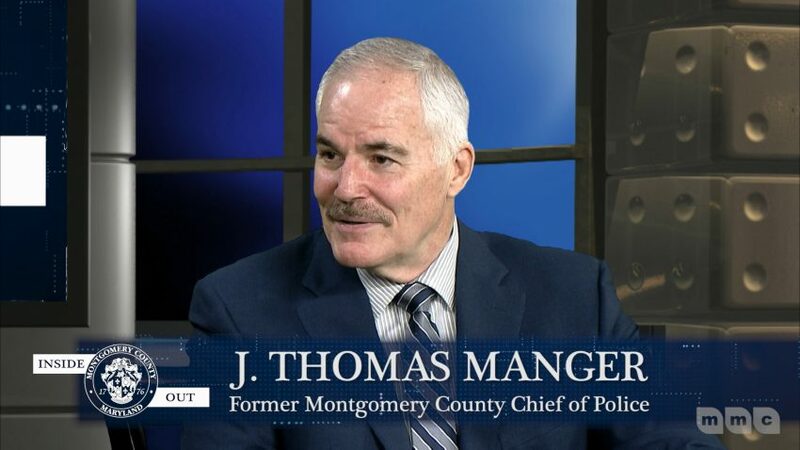 After 15 year as Chief of Police for Montgomery County, J. Thomas Manger has retired and is looking forward to his new position as a representative for the Major Cities Chiefs Association, heading up the groups legislative efforts in Washington, DC. Chief Manger recently completed four years as the president of the Major Cities Chiefs Association, elected by his peers from the nation’s largest police departments, where he became a national voice on police issues. 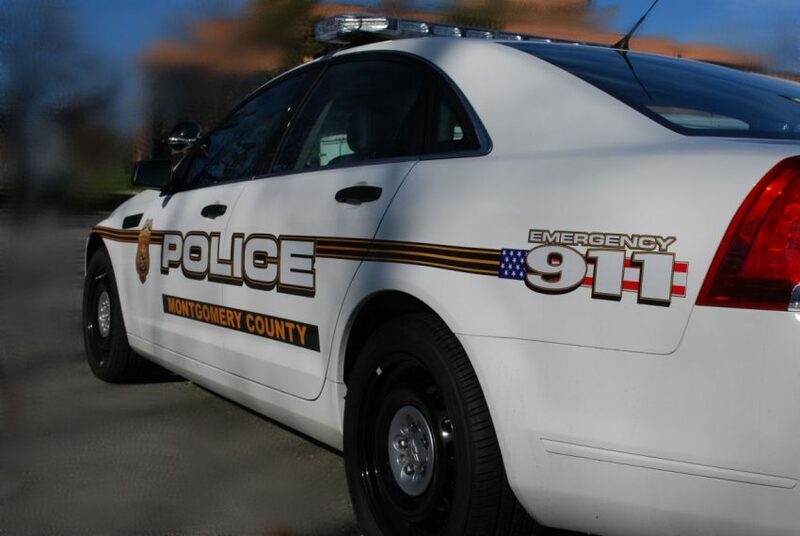 Manger, 64, has been a police officer for 42 years and is a well-known figure in the Washington region, having led the Fairfax County force in Virginia for six years before becoming Chief of Police for Montgomery County in 2004. During his tenure as chief, he’s seen changes in law enforcement policies and policing tactics. He’s led the department through challenging cases and the loss of police officers, and has worked to strengthen connections with the community. Assistant Police Chief Russell Hamill has been named acting chief while County Executive Marc Elrich conducts a national search. 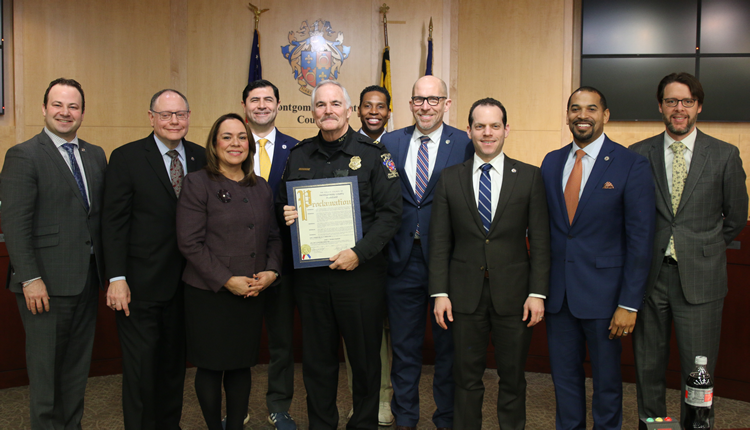 We wish Chief Manger the best in his new position and are thankful for his accomplishments as Chief of Police here in Montgomery County.